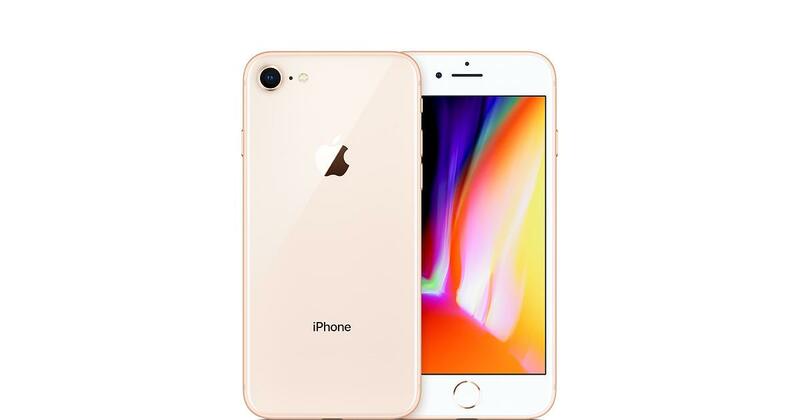 The iPhone 8 64GB Rose Gold is in excellent used condition. It has a been fully refurbished by Affordable Mac and restored to factory settings as well as being unlocked to any network. This iPhone comes in a Affordable Mac box with a USB Plug and Lightning cable. It has a 12 month return to base warranty*. The iPhone 8 64GB Space Grey is in good used condition. It has a been fully refurbished by Affordable Mac and restored to factory settings as well as being unlocked to any network. These iMacs are in Perfect condition. They are from our Affordable Mac Certified Refurbished Programme where we source the very best Quality products with little to no signs of use on them and offer a full 12 Month Warranty. Often they will come with the original Apple box (not Always). PLEASE NOTE; We do not supply Phones with Headphones or the Headphone adapter for the newer models. iPhone 8 models have a 4.7″ (diagonal) widescreen multitouch “True Tone” LED-backlit 1334×750 native resolution “Retina HD” display (326 ppi, 625 cd/m2) and a taptic-engine powered solid state “clickless” Home button. It has dual cameras — a rear 12-megapixel 4K camera with optical image stabilization, a f/1.8 aperture, a 6-element lens and wide color capture — as well as a front 7-megapixel “FaceTime HD” camera with support for 1080p video. The cameras support motion tracking and offer augmented reality support, too. The iPhone 8 uses an “aerospace-grade” aluminum alloy case reinforced by steel and has a glass front and back. It is splash, water, and dust-resistant (IP67), but not water-proof, and it has stereo speakers and a Lightning port. It originally was offered in three metallic color options — gold, silver, or a dark “Space Gray”, but on April 9, 2018, Apple also added a (PRODUCT) RED Special Edition model to the lineup with a black front and a red back. Internally, the iPhone 8 is powered by a 64-bit “Apple A11 Bionic” processor with six cores — two performance cores and four high-efficiency cores — and has 2 GB of RAM, as well as 64 GB or 256 GB of flash storage. It also supports 802.11ac Wi-Fi with MIMO, Bluetooth 5.0, LTE (4G), and NFC for Apple Pay. Apple estimates that the iPhone 8 provides “up to” 40 hours of audio playback, 14 hours of talk time, 12 hours of Internet use, and 13 hours of wireless video playback. Because of the device’s glass back, the battery can be charged wirelessly using a charging mat that supports the Qi standard. Please note this item is sold under the VAT Margin scheme.